UPVC windows are a growing trend when it comes to home improvement concepts. 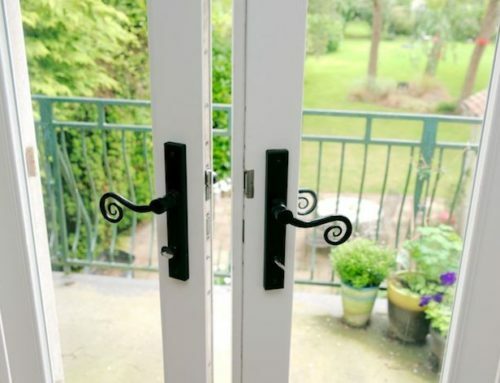 UPVC are based on polyvinyl chloride polymer with a few extra additives, including heat and UV stabilisers, to ensure the material is suitable for use in the production of windows. 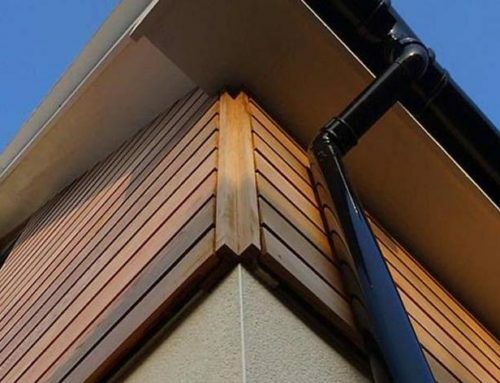 In comparison to traditional PVC windows, UPVC windows have many benefits that have resulted in them becoming the go to choice for many homeowners and renovators. UPVC is a non-conductive substance, which means that it is able to be used in the construction of window frames without worry of the transfer of heat from either the outside of your home inside or vice versa. This can result in your home maintaining a more consistent temperature because you don’t have to worry about your cool or warm air escaping into the outdoors, nor will you have to be concerned about the varying temperatures from the outside making their way in either. Since UPVC can help maintain these temperatures, your heating and cooling systems won’t have to work nearly as hard, which can also easily reduce the amount you pay for these benefits over time. This temperature-maintaining benefit is one of the main reasons why customers choose UPVC over aluminium window frames, as aluminium does, in fact, often allow the transfer of heat. UPVC, while relatively new to applications in home and office windows, has been widely used for decades. This substance has been a primary material in the construction of water and sewer pipes that are still in use after great periods of time. 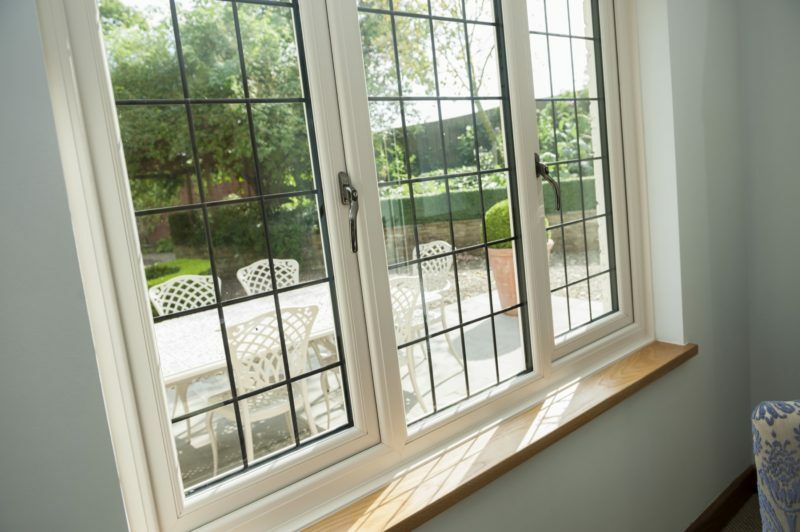 But to ensure their durability even further, high quality UPVC windows are tested to gauge their ability to withstand ultraviolet elements and damage before being implemented into homes. 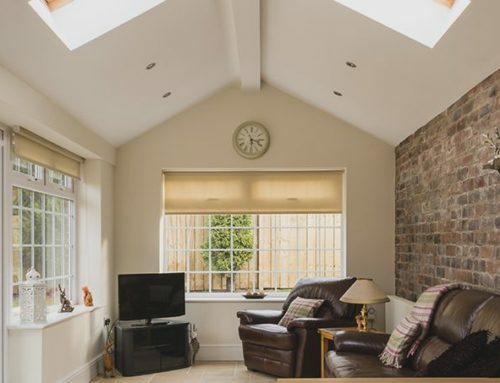 When installed with the common double glazed UPVC, window and door frames have been shown to reduce noise by as much as 70%, which can be great for those who live in a typically busier or noisier environment. It can be beneficial for those who might not even live in a loud area, but still enjoy the peace and quiet of their own home and don’t want any extraneous noise seeping in. When shopping for materials for your home improvement projects, it has become quite a common practice to seek those that are most recyclable. UPVC is one of those materials. It can be recycled up to 10 different times, reducing the waste replacing your windows can result in further down the road, too.